It’s back to work at WDS HQ, it should have been last week but I have had some sort of virus that made me sound like a Marks and Spencer voiceover but made me feel like i had been runner by one of their lorries. 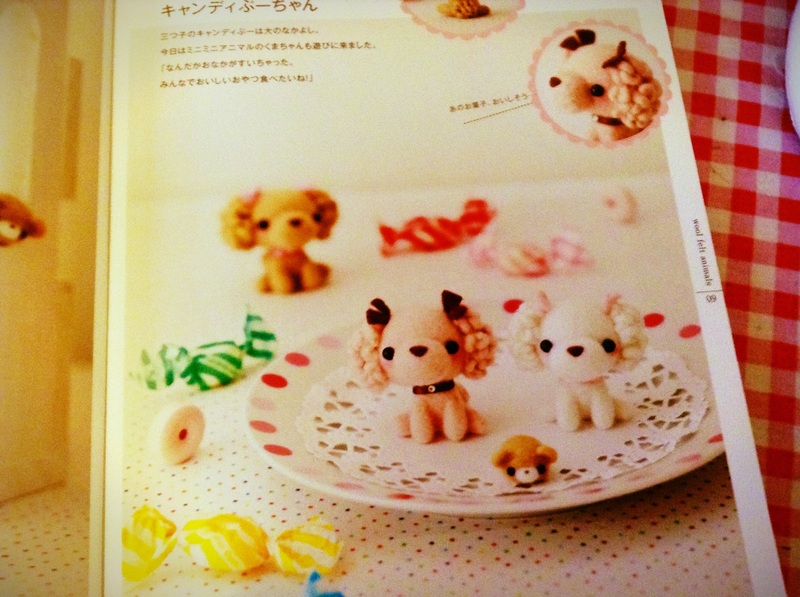 I will be dusting off the needle felting equipment to make something from this adorable book, I’m not sure how, but I bought it from Amazon , it’s all in Japanese, so this will be an adventure!. 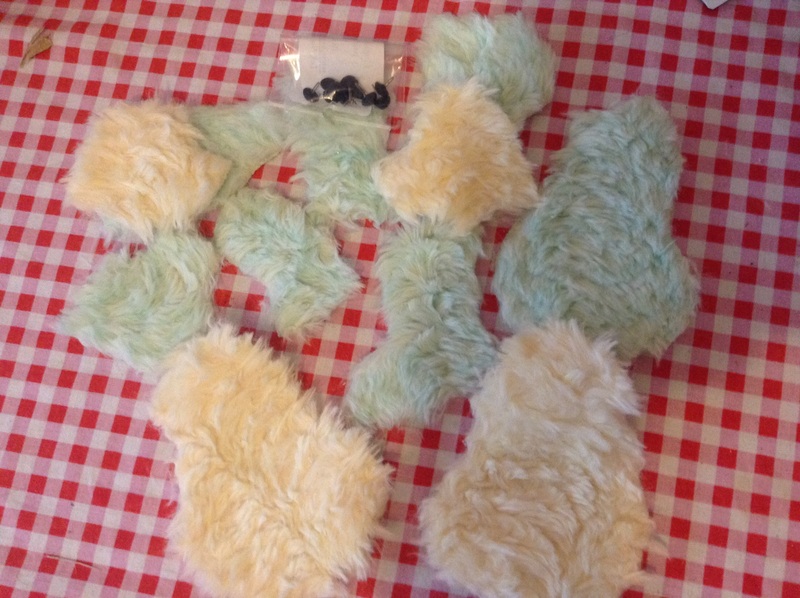 I am making twin bears in this lovely swirly fur that I picked up at a boot fair, the colours make me think of peppermint creams. 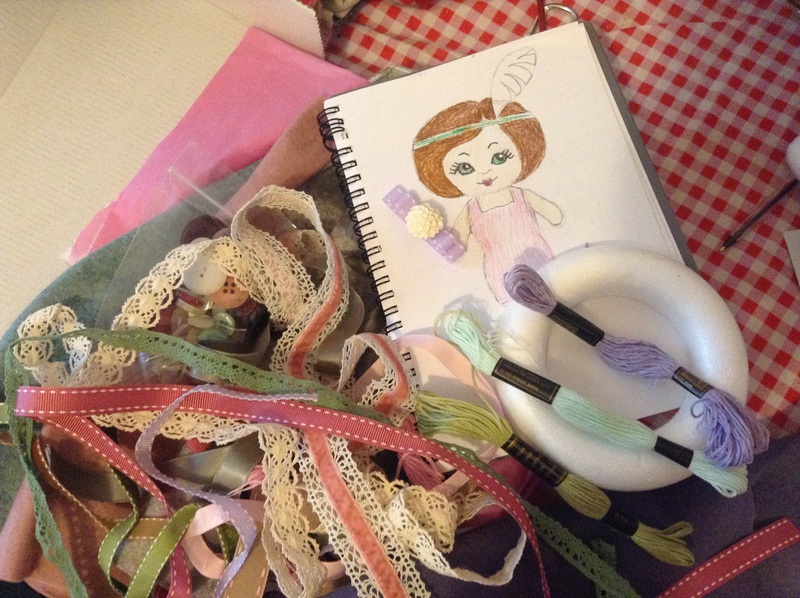 I am also designing little felt projects using this wonderful box of felty goodness which I bought from Felted Fancies Supplies on Facebook it’s vintage colour way makes me think of the twenties so I will start with this design for a little felt flapper. 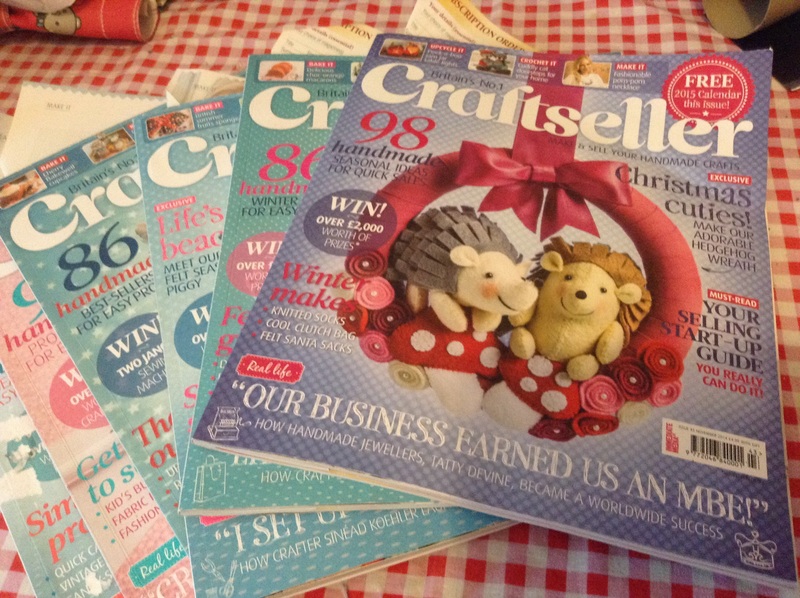 I will be spending more time looking at Craftseller magazine, for inspiration and quick makes. 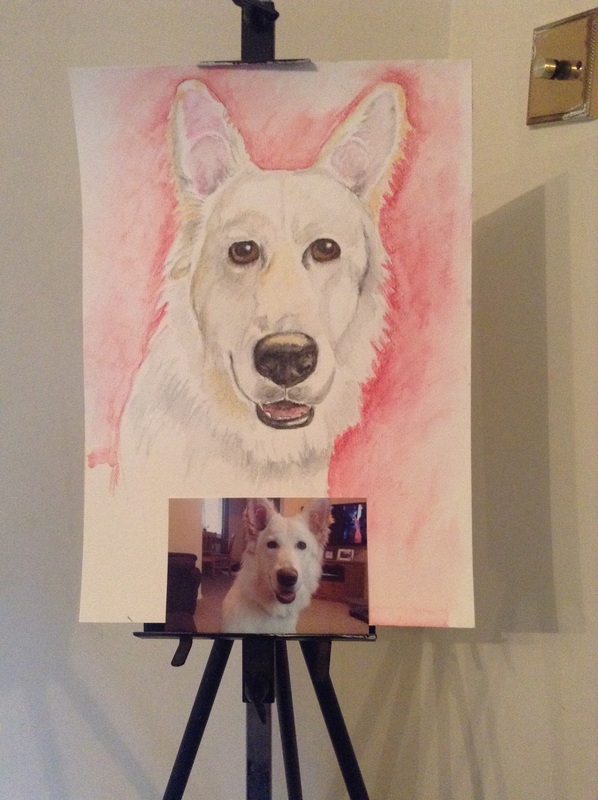 And of course painting, painting, painting, this is my latest dog finished. So its off to work we go! 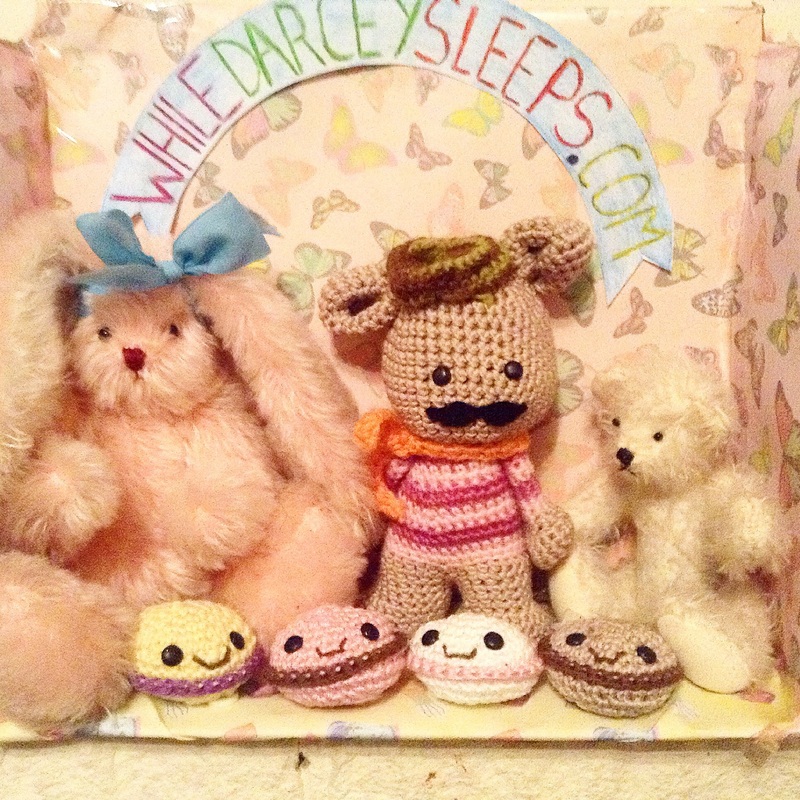 This entry was posted in Uncategorized and tagged card, craft, dog, Felt, felting, needle, painting, portrait, seller, teddy by karenlorenz. Bookmark the permalink. 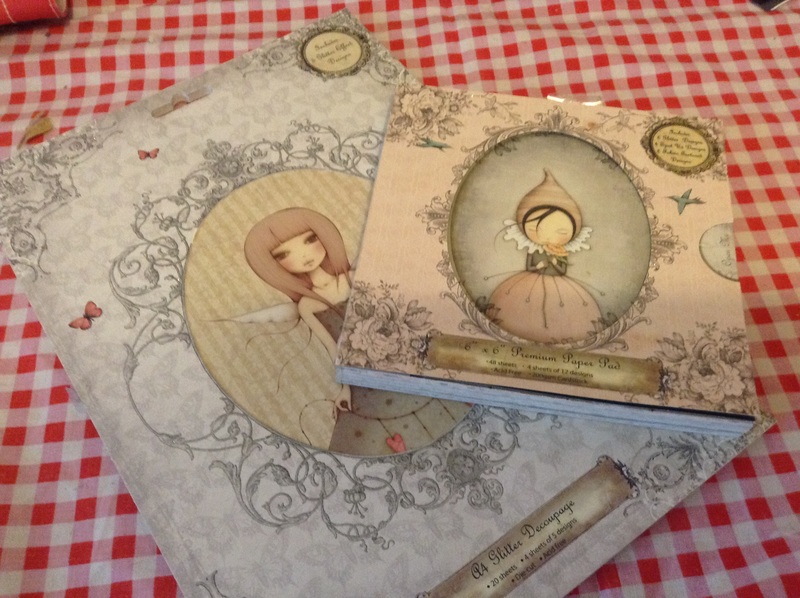 Lovely post today, I’m looking forward to seeing the twin swirly whirly bears!